In Melbourne’s bustling East lies Vermont South. House Window Cleaning specialises in both Commercial and residential properties in Vermont.. If you need a Vermont South window cleaner, call us first. We are not a franchise window cleaning service, but we are local window cleaners offering top quality service and good, old fashioned courtesy. Call your local Vermont South window cleaners on 0488793674 or “Chat” to us today!Make housewindowcleaning.com your first choice for window cleaning in Vermont South! In Melbourne, Window Cleaning Vermont South provides safe, effective, and quick curtain cleaning services in Vermont South that guarantees complete customer satisfaction with no risks at all.The beautiful curtains adorning your home are always an integral part of your interiors. 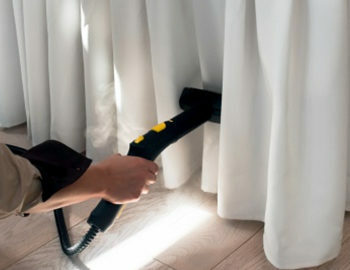 But keeping the curtains clean and good in appearance is a problem you always have to deal with. Your curtains act like air filters that absorb airborne particles, dust, and even odours. This results in the curtains getting dirty very quickly often resulting damage to the fabric and original color, besides acting as an abode of dust, germs, and pollutants. Many people use the conventional cleaning methods to clean curtains at your home but they alone are unable to clean curtains completely. And this could also result in a loss of quality and color of your expensive curtains. It has been found that even cleaning with home vacuum cleaners does not solve the purpose because it is unable to clean the dirt and other particles from deep within the fabric. 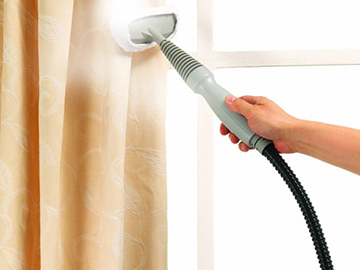 So that is why you need professional curtain cleaning in Vermont South. 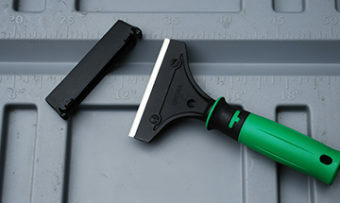 Window Cleaning Vemont South aims to be your first choice of cleaners for all your domestic and commercial requirements. Our affordability, reliability, quality work, and trained cleaners make us a preferred choice among our customers!